Me- What are your thoughts on the level of threat imposed on ISIS? Mom- Sad and angry at the same time over ISIS’s hatred towards all non-Muslims. Me- If so, how concerned should we be? Mom- It’s no longer a matter of will it happen again but a matter of when. And it will happen again on American soil in our lifetime. Friend- They impose a threat at a very high level. Friend- We should be prepared for whatever they have in store for us. •If I was president my foreign policy would be to take out the leadership and stop the growth of this terrible organization. I would also close the borders to America and keep everyone that’s not American out. •Yes I would be afraid of a domestic attack because ISIS has literally said they are planning on it, its just a matter of time. •Yes I would send troops to the Middle East and as many as possible. •"Bustle." Bustle. Web. 2 Dec. 2015. •"How Did ISIS (terrorist Organisation) Become so Powerful?Frequently Asked in." How Did ISIS (terrorist Organisation) Become so Powerful? Web. 2 Dec. 2015. 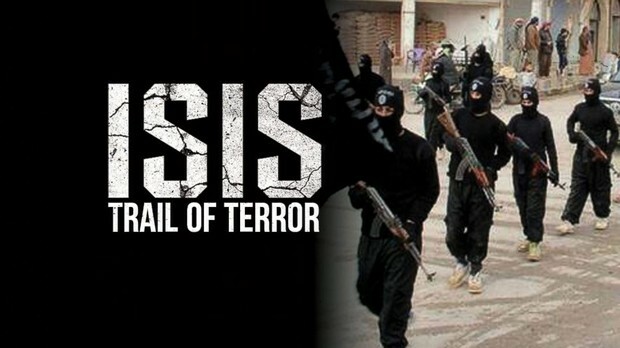 •"ISIS and Its Mission: Religious Cleansing, Genocide & Destruction of the past." RT English. Web. 2 Dec. 2015.